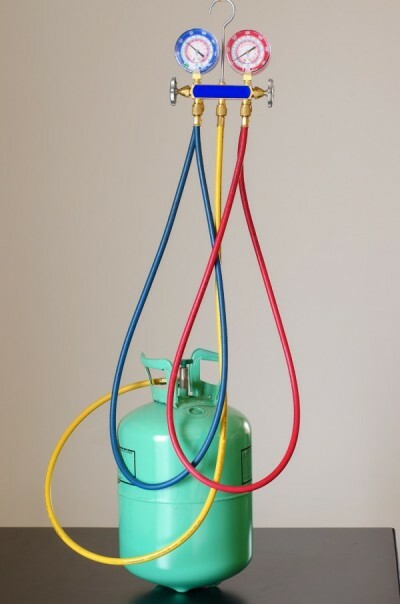 What Are the Differences between R-22 and R-410A Refrigerants? 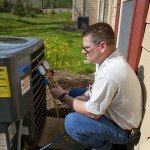 If you are in the market for a new air conditioner, then the coolant inside will not be the R-22 that has been the refrigerant of choice for decades. Rather, it will be the newer and more environmentally-friendly R-410A that absorbs the heat from your home and moves it outdoors to be dispersed into the air. There are some significant differences between these two coolants, too, and some of these differences may have an effect on your next investment. R-22 is known as a hydrochlorofluorocarbon, or HCFC, that is currently being phased out worldwide because of an agreement known as the Montreal Protocol. While the agreement has existed for some time, it was only recently proven that the chlorine formula of R-22 damages the Earth’s ozone layer, which is necessary for protecting us from the sun’s harmful rays. For this reason, countries around the world have agreed to collect R-22 when possible and manufacturers are now using R-410A in its place. R-410A is also a refrigerant that has a lot in common with R-22, but it is considered to be relatively benign and does not pose the same threat to the ozone layer. 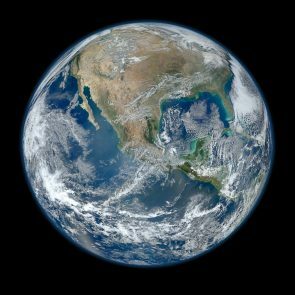 Regardless of this, it is still environmentally hazardous because it is a source of the carbon dioxide in the Earth’s atmosphere, and this contributes to what is known as the ‘Greenhouse Effect’. 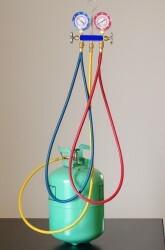 As such, this refrigerant should only be dispersed or collected by HVAC contractors who are licensed to do so. Proper use and collection keeps most of that carbon dioxide out of the atmosphere. 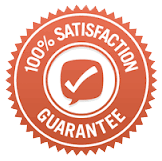 What are the Benefits of R-410A? Aside from being more environmentally-friendly, R-410A actually extracts more heat from the home than its counterpart and this puts less strain on the compressor, increasing its lifespan. 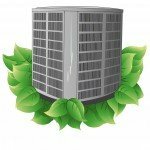 This is good news when it is considered that the compressor is the most expensive component of any air conditioning system. What’s more, it operates at a higher pressure and manufacturers have had to design equipment that can handle the increased pressure. This means that new models are more durable and last longer. Although there is no denying that R-410A is better for the environment than the current R-22 refrigerant, consumers may run into a few headaches along the way. When an old air conditioner using R-22 has reached the end of its lifespan, it is not cost-effective to repair it and retrofit it to use R-410A. This means that the entire unit must be replaced. New units are more expensive than they once were, and this is due in part to the added durability and more expensive materials being used to build the units. Currently, HVAC technicians still have access to R-22 and can use it safely in accordance with the law. Consumers who need refrigerant added to their systems due to leaks are not out of luck – at least, not yet. As of the year 2020, according to the Montreal Protocol, no more R-22 will be available on the market and consumers will be forced to switch their units to those using R-410A.